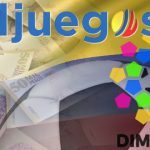 Coljuegos announces Bogota-based Games and Betting S.A.S. 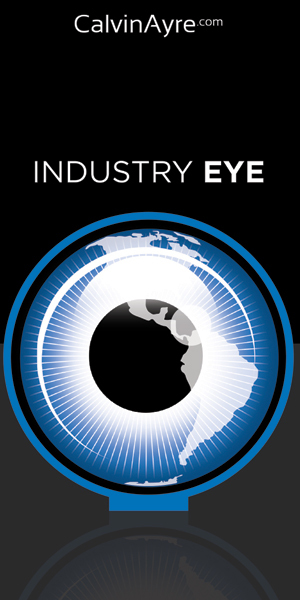 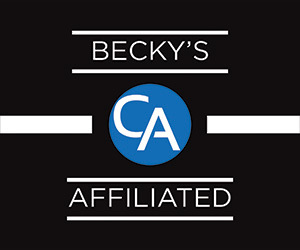 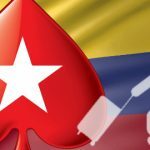 to launch online gambling operations in Colombia under Betjuego.co domain. 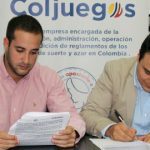 Colombia's Coljuegos gaming regulatory body celebrates its 16 online licensees having signed up nearly 1.7m customer accounts since July 2017. 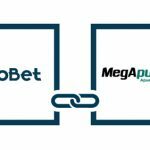 Colombia's Coljuegos regulatory body issues its 16th online gambling license to Megapuesta.co, nears completion of first ever inventory of land-based slots. 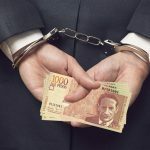 Colombia's Coljuegos gaming regulatory body issues its 15th online gambling license to local subsidiary of Meridian Gaming.